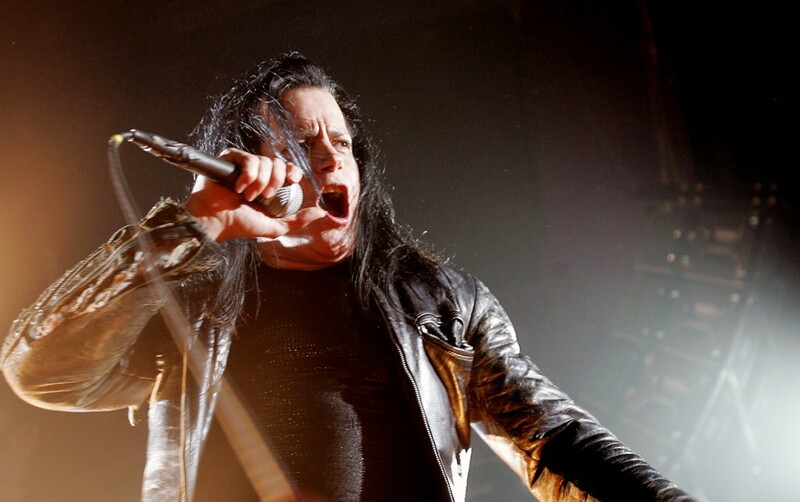 The Misfits reunite at Riot Fest this weekend. 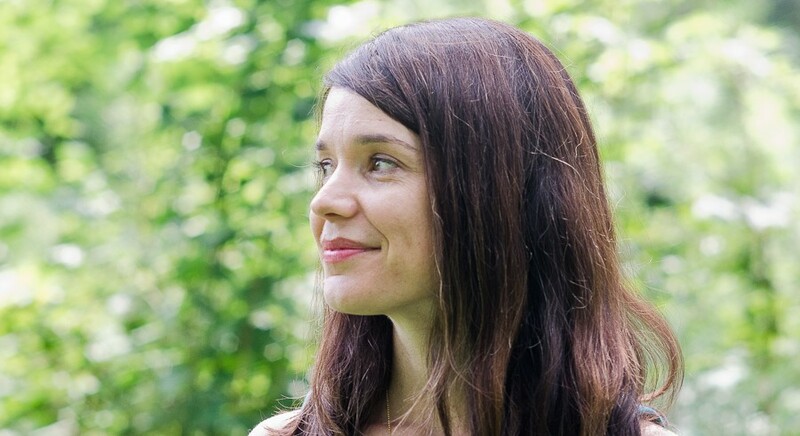 Belle Boggs discusses her book The Art of Waiting with Eula Biss. 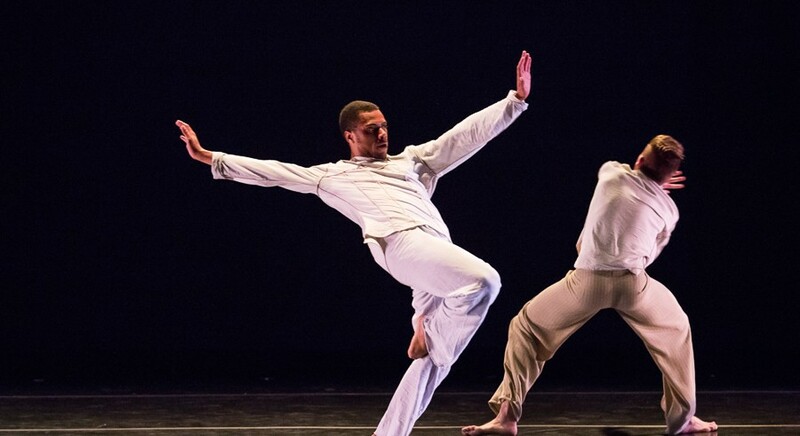 The Harvest Chicago Contemporary Dance Festival kicks off this weekend. 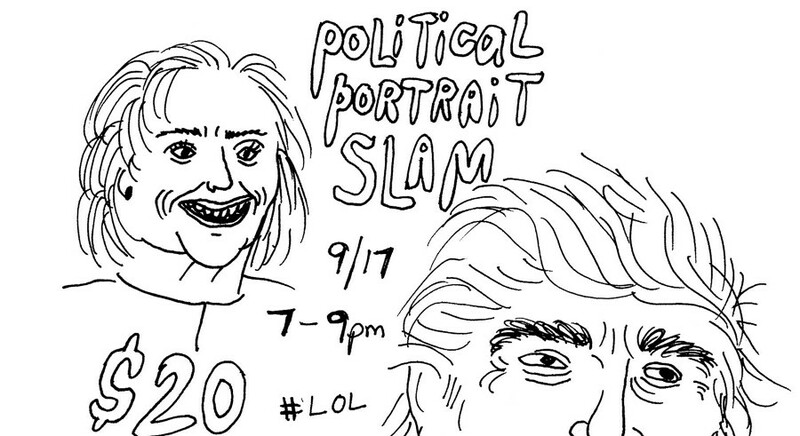 Get political with artist Rachal Duggan on Sat 9/17.